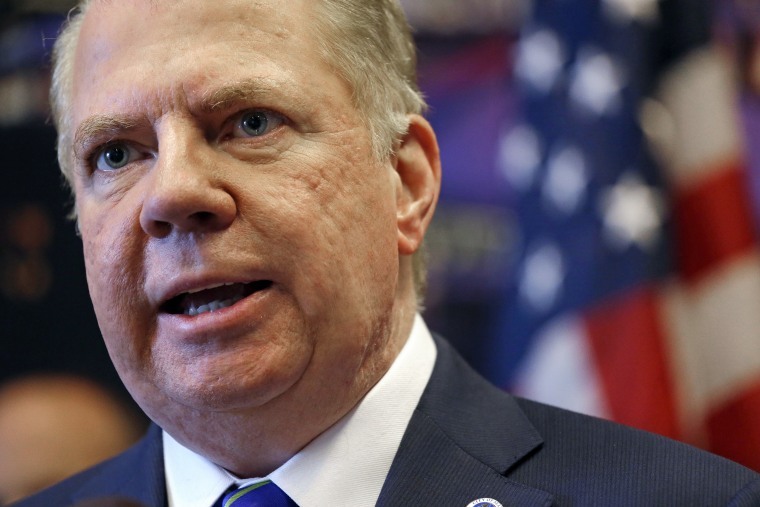 SEATTLE — Seattle Mayor Ed Murray announced his resignation Tuesday after a fifth man — one of his cousins — came forward and accused him of sexual abuse decades ago. Murray, who had already announced that he would not seek a second term even as he denied the claims, said he would step down effective 5 p.m. (8 p.m. ET) Wednesday. The Democrat said in a statement had "become clear to me that in light of the latest news reports it is best for the city if I step aside."